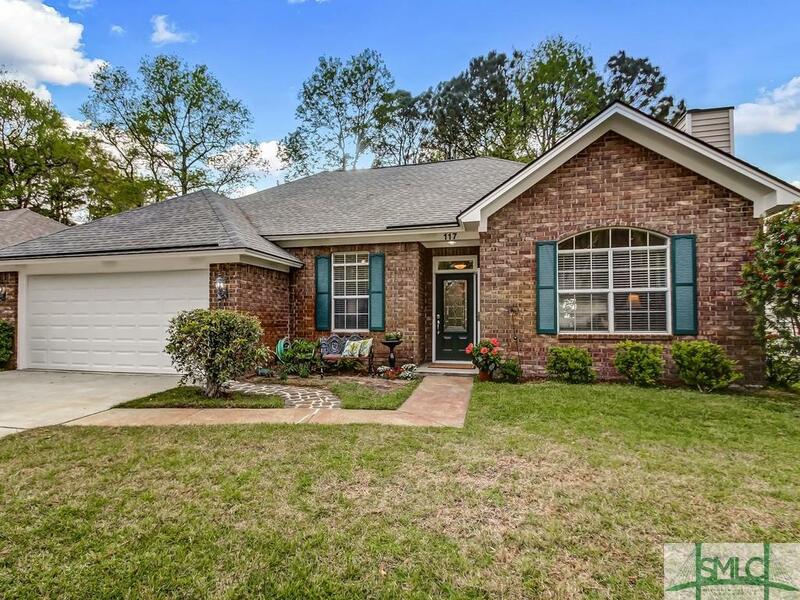 This marshfront 3 bedroom, 2 bathroom home is move-in ready! ALL BRICK, ready to be ALL YOURS! The home has been very well maintained and touts many updates, such as new doors, Kohler toilets, water heater, AC, Bosch dishwasher, and Clopay insulated garage door. Features of the home include 9 foot ceilings, crown moulding, tray ceilings, and hardwood + tile throughout. Step outside to enjoy some gorgeous marsh views on the stunning back patio! This property has been well taken care of and is in excellent condition. Great home and great views- what more could you ask for? Conveniently located near Truman Parkway and Coffee Bluff Marina.